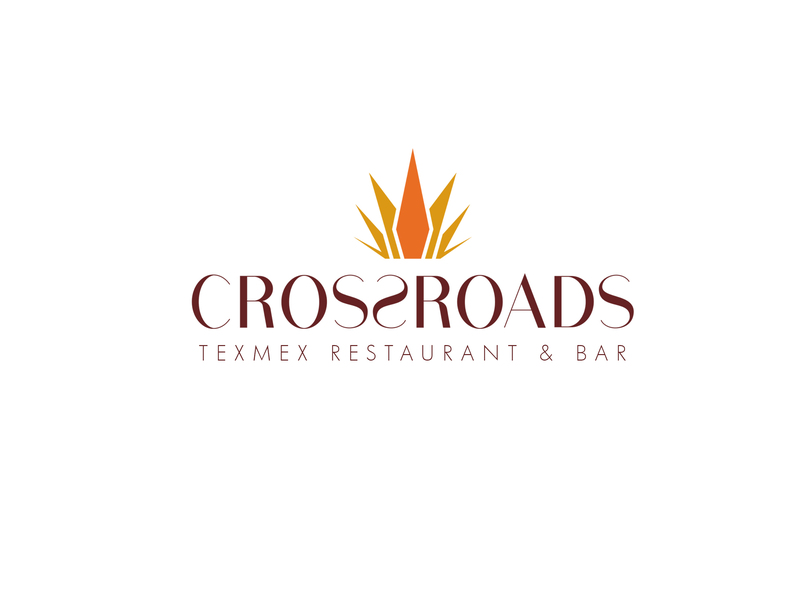 Best TEXMEX and Mexican Restaurant in Town. Enjoy the best Tapas and Margaritas. Discover the flavours of the Mexican cuisine. Experience the art of pairing World Class Cocktails with great Food, or discover the great wine from our selection. 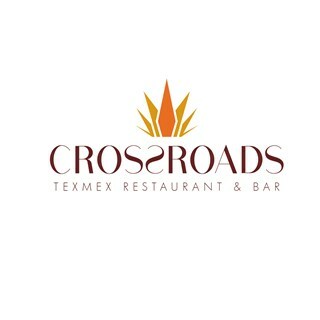 Crossroads- Fun dining and Entertainment. Been coming to crossroads since 2014 when i moved to Nigeria. The service gets worse every time. Its unreal. Even with my reservation i found myself waiting for prolonged periods to place and recieve my orders. The menu is confusing as the staff claim that it’s different depending on where ur sitting. Also more importance needs to be placed on staff training. U can’t charge premium prices for mediocre services. Atmosphere would be 5* if smoking was not allowed where diners where. Also I think the quality of food and freshness of ingredients needs work. Not worth the current price. The Air conditioner was faulty, which made the atmosphere stuffy and hot. Adebisi was fantastic in working with me to come up with a customised menu for the small party. She was extremely polite and pleasant and she made sure I was adequately catered to before handing me over to Elizabeth who was equally good. Adebisi deserves some accolades... LOL! Great service! Conducive ambiance! Eclectic crowd! I always have a good time here so will definitely recommend to anyone who is out to have fun! I called on tuesday to make a reservation for wednesday and when I got there, the hostess turned us back because she said the table i reserved were only given out to people who were going to 'pop bottles' for the night. More or less asking us what we were going to be spending. This was both embarrassing and infuriating because when i got there last week, I was told I couldn't be given all the tables that were close to the bar and empty because they had been reserved and I was advised to do same. What was most annoying was that I had asked if the table came with any stipulations a day before and they said no. All we wanted was to come and enjoy the margaritas and tacos after a long day at work. Music was too loud. Made the whole experience not enjoyable. Came to crossroads for my friend's birthday. We were given the wrong menu with wrong pricing and at the end of the day, they expected us to casually pay a different of 6,500. Then the assistant manager- Evelyn went to bring menus to accuse me of lying like did she think I was stupid? Then I'm a condescending manner she told me to calm down and wanted to fight me. Even though I'm the paying customer. I'm pretty sure she saw a young girl and forgot she was in the service industry, it now became a matter of "respect" instead of her to do her job. She was extremely rude and I'm disappointed crossroads hires such staff. The whole point of the service industry is customer service and she's definitely sabotaging your brand. The place is very nice, but I think the should stop the way the embrass the single ladies. Fantastic food, beautiful ambience, nice music, wonderful service. Artistry at its best. I appreciated the service and the effort made  to  help me celebrate my wife's birthday. I already mentioned your restaurant and shared the video on my instagram wall. Very good and enjoyable dining experience. We couldn't have asked for better service. It was an absolutely brilliant and enjoyable evening. It was my first visit and I really was impressed. The ambience was perfect and the guacamole is to die for! Evelyn attended to us and she was very nice,polite and helpful. She made our dining experience pleasurable. Will definitely be back! We had 30 people and service was not good , it took us a while to get our drinks and food . The drinks and nachos/dips were the best part of the meal. Main dishes took forever to be served and when they did finally come, they were not hot. The waiters could also have been more attentive. We always had to wave frantically to get their attention. The whole experience was disappointing.